Originally from Italy’s Marche region, Paolo is an Italian adventurer who, at the age of 18, discovered that the world had more to offer beyond his hometown. After a year in Australia, he decided to keep traveling, discovering new places, and meeting people, and began working around the world as a scuba diving instructor. 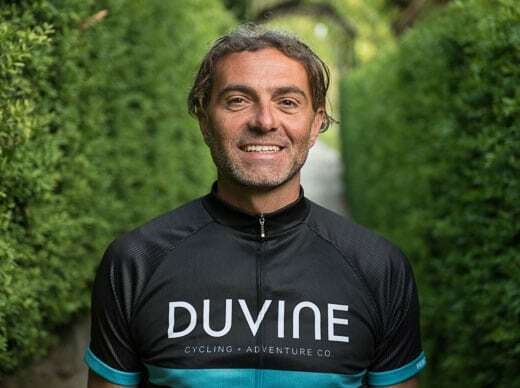 Paolo is passionate about life and sports, and believes that the bike is key to discovering the world at his own pace. It gives him the freedom to show DuViners the beauty of his country with endless enthusiasm. He’s always interested making memorable moments, sharing his knowledge of the area, and ensuring that anyone who spends time with him is happy and satisfied.